About Us | Waterwood M.U.D. At Waterwood M.U.D, our goal is to provide safe, clean, sparkling water to all of our residents! The District was created in February of 1975 and the first board meeting was held in February of 1976 The District was established to provide water, sewer, and drainage. The District is also responsible for the maintenance of the system's fire hydrants. While the district's charter authorizes it to provide a police, fire, garbage and parks these services are presently being funded by WIA. 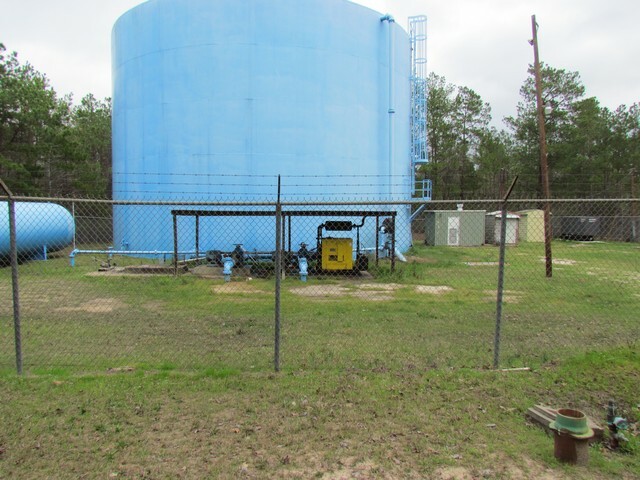 The District was constructed with an infrastructure for the delivery of water to approximately 2,200 homes. There are currently 415-430 active connections to the system. 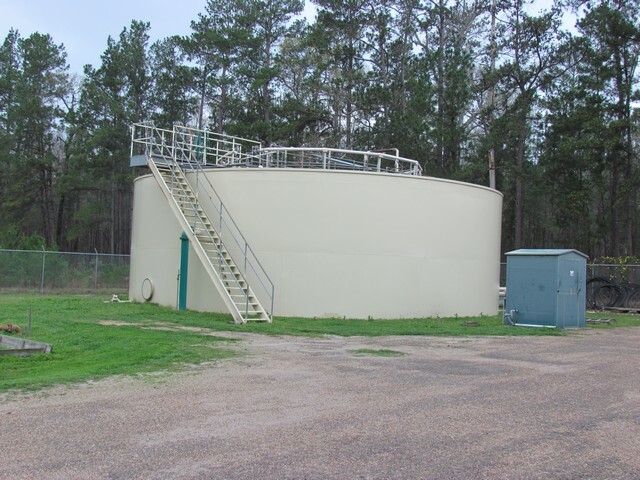 Currently the District's sewer plant consist of one processing plant and 14 lift stations. Pictured left is the old sewerage settlement tank. There is a new tank under construction which should be operational 2nd quarter 2014.